M-F: 9 a.m. to 5 p.m.
M-F: 10 a.m. to 4 p.m.
You can be sure your gift to the Gardens on Spring Creek will be used efficiently and effectively to enrich the lives of people and foster environmental stewardship. The Gardens on Spring Creek aims to bring relevant, innovative and high-quality adult education for the novice and well-seasoned gardener. Join us for lectures and hands-on workshops for the inquisitive gardener, crafter, artist, budding chef, and homesteader. 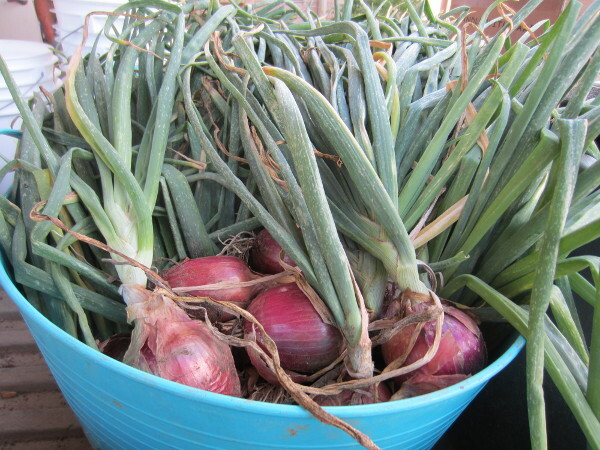 Educational opportunities include a diversity of topics including gardening, ecosystem health, water conservation, cooking, fine arts, natural crafts, and urban homesteading. Our instructors are experts in their field from the Gardens on Spring Creek, the City of Fort Collins, CSU, Larimer County Extension, and the regional horticultural and natural science community. Due to ongoing construction at The Gardens, all spring classes will be hosted at the Carnegie Center for Creativity, 200 Mathews, Fort Collins. Boost your vegetable garden yields by applying basic principles of large-scale production farming to your residential space! We will cover automating your irrigation, understanding seeding techniques, employing season extension, creating crop planning worksheets and more. 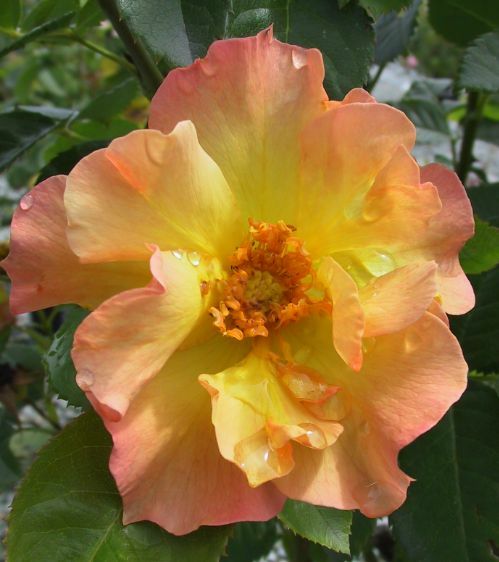 Tips to care for the roses you have and plan for what you want. How to select cultivars that will thrive in our climate and the proven practices for growing them. All based on first hand experience and the latest research techniques that you can easily implement. 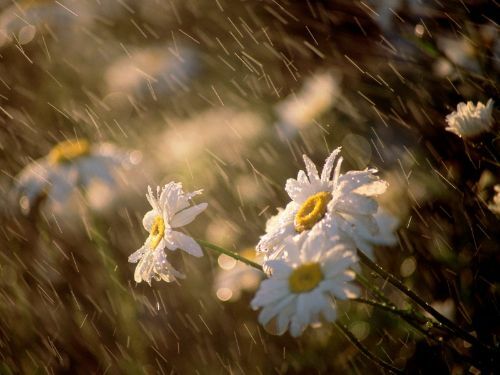 Saturday, April 6; 1-3 p.m.
How well do you know your sprinkler system? Do your spray heads mist? Have you ever wondered how your sprinkler system is put together underneath your landscape? Join us for this hands-on class to better understand: how sprinkler systems are designed, how to adjust heads and nozzles, what to look for to upgrade an existing system and how to identify water loss. We will be using live water, so dress appropriately! Class fee reduced by Fort Collins Utilities subsidy to support water conservation. Learn uncommon yet easy to grow, drought tolerant plants including many that will be available at our Spring Plant Sale. We will discuss pollinator-loving varieties, multi-season interest, long blooms, and cultivars that your neighbors will envy. Leave with a great plant list for your garden! Saturday, April 13; 1-3 p.m. Learn basic irrigation components, terms, design and function. 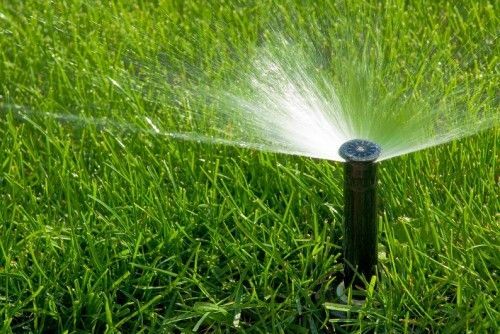 We will also cover how to water your landscape efficiently using industry standards and waterwise equipment and practices. Learn landscape tips and get to know equipment that can take a chunk out of outdoor water use. 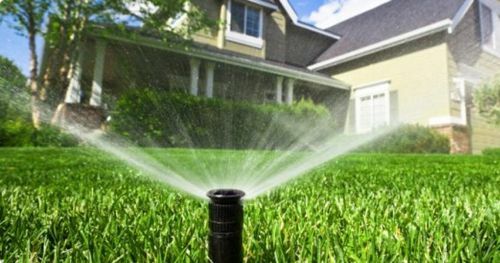 We will discuss small landscape conversions and the easy irrigation changes that go along with them, as well as simple water management techniques. Topics discussed relate to residential sprinkler systems. Saturday, April 20; 1-3 p.m. 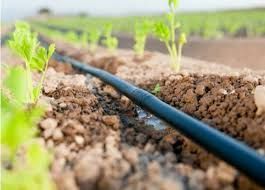 This hands-on class covers the basics of drip irrigation. Learn the components’ functions and how they fit together to create a simple watering system for your patio, vegetable garden, or flower beds. This class will teach you how to design and install or troubleshoot your own system. Learn all about what it takes to grow and care for fruit trees on the Front Range. In this class we will learn about the planning needed to successfully plant a fruit tree in your space; how to select and purchase a quality tree; the proper techniques for handling and planting; pollination; training and pruning. 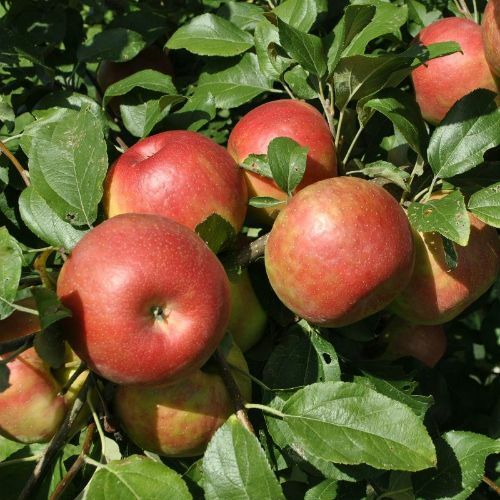 We will also cover the basic characteristics and care needed to grow apples, pears, peaches, plums and cherries. Saturday, April 27; 1-3 p.m. 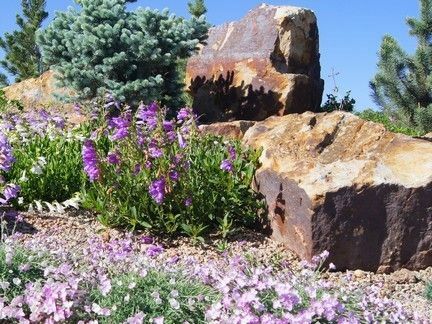 The Gardens on Spring Creek is the community botanic garden of Fort Collins, Colorado. The 18-acre site opened in 2004 as part of a vital public/private partnership between the City of Fort Collins and the Friends of the Gardens on Spring Creek. Our mission is to enrich the lives of people and foster environmental stewardship through horticulture.